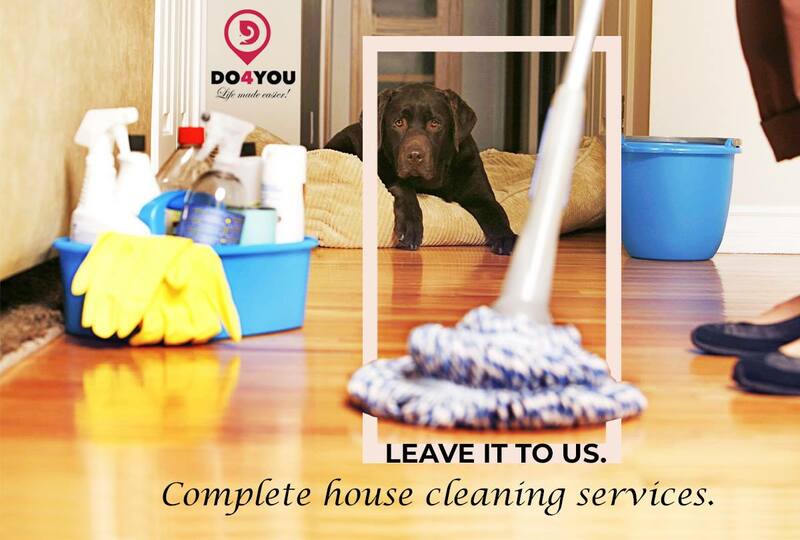 Avail Deep House Cleaning Bangkok Services from DO4YOU - DO4YOU Deep house cleaning in Bangkok is DO4YOU with abundant experience and hands-on experience in the cleaning department. Regular house cleaning is one thing, but also undertaking deep house cleaning at regular intervals holds immense value in the maintenance of a house. There are always those hidden nooks and corners that have dust mites secretly building their homes amidst the piled up chaos and clutter. These hidden enemies often take a toll on your health by giving you several allergies, especially the little ones who are more susceptible to such an environment. To prevent yourself from bowing down to the ill-health and keeping your toddler safe, you must ensure regular deep cleaning throughout the house. One of the best service providers for Deep house cleaning in Bangkok is DO4YOU with abundant experience and hands-on experience in the cleaning department. The teams undertaking this task leave the house sparkling clean using environment friendly products. Bathroom Cleaning: Due to dampness, bathrooms tend to be more prone to fungal and bacterial formations as compared to the other areas/rooms of a house.Thus, our array of bathroom cleaning special services revolving around deep cleaning the wall tiles, doors and door frames, individual items, cabinets, baseboards, window sills, floors, and fixtures etc help in the thorough cleaning, saving you from such infections. Bedroom Cleaning: On the top of furniture and fixture of a bedroom, there are usually layers of dust settled on it. Therefore, with ourintensive cleaning and dustingthe bedroom doors and door frames, baseboards,furniture, floors, areas underneath furniture, you can get rid of dirt from all those unreachable places. Kitchen Cleaning: Our special house cleaning services include cleaning the drip pans, ovens, refrigerator, fronts of cabinets, floors, furniture, intense wiping of all surfaces, and hand cleaning of small items, which majorly covers everything. Get it done by our experts, the result of which will be a seemingly new kitchen. So, if half a month or full has already gone by since you undertook your last deep cleaning service, it’s about time you book your appointment with Do4You for the professional cleaning services. Note: The cleaner will not do dishes or laundry. They are offered as a part of separate services altogether.